UV Filters: Do They Degrade Image Quality? UV filters, do they degrade your image quality, or are they actually useful? This is a question asked by many, and often answered in many different ways. My goal is to provide you with a meaningful answer based on my experience. The big question is, should you spend your money on these filters or skip them all-together? Read on for my opinions. In my experience UV filters have become less important in the digital age as digital sensors are not sensitive to UV light, with film it was (or is if you’re still shooting film) actually somewhat necessary for removing the haze in your images. The sad truth is that UV filters are primarily something that retailers try to bundle with the camera kits they sell you to make additional profit. You will often see them labeled as a “protector” filter as well, how much this actually protects your lens is highly debatable . So why then would one actually purchase a UV filter? Well one major reason, and in my book the only reason, is for lenses that are weather sealed but need a filter in place to complete the seal. Lenses such as Canon’s EF 16-35mm f2.8L II or 17-40mm f4L have a front element that moves back and forth depending on the zoom setting (focal length), it does not extend past the front lip of the lens, but without a filter in place, this front element is exposed to dust and the elements. Aside from this very specific reason, I have no interest in placing more glass in front of my lenses. 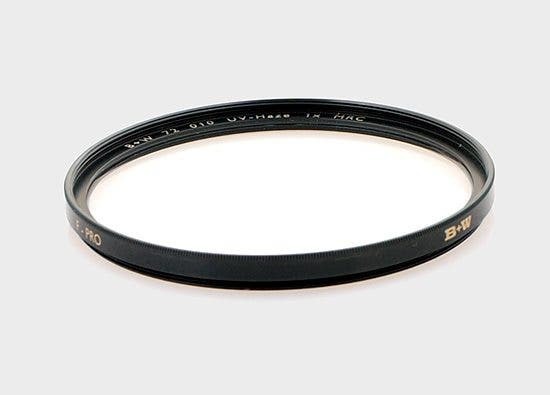 If you’re going to buy a filter, at least buy a good one, I recommend something like the B+W F-PRO filters as they have brass rings (which won’t bind in cold weather) and high quality glass. If you skimp out and buy a cheap $10 filter for your lens you will absolutely be degrading the quality of your images. 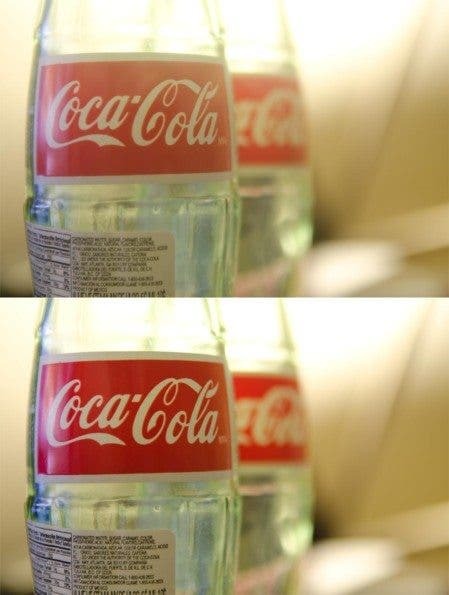 In this example from Reddit user: EvilDoesIt we can see how a cheap UV filter has blatantly degraded the quality of the image. The best way to think of it is that it would be like shooting through a dirty window. 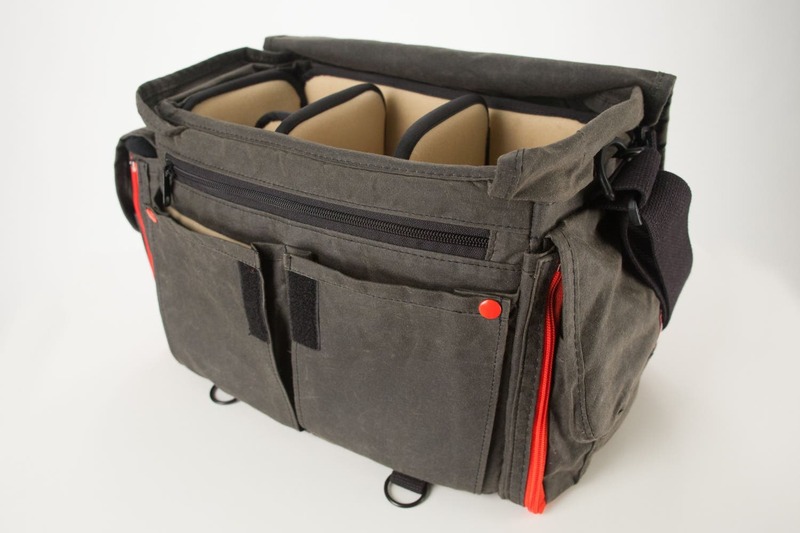 Camera stores will try to sell you a filter, they will sing its praises and usefulness. Don’t buy into it. Digital sensors are different than film. UV light does have an affect on film, but not on digital, thus eliminating the NEED for a UV filter in digital photography. UV filters are NOT protector filters, if they were, they would be built differently. 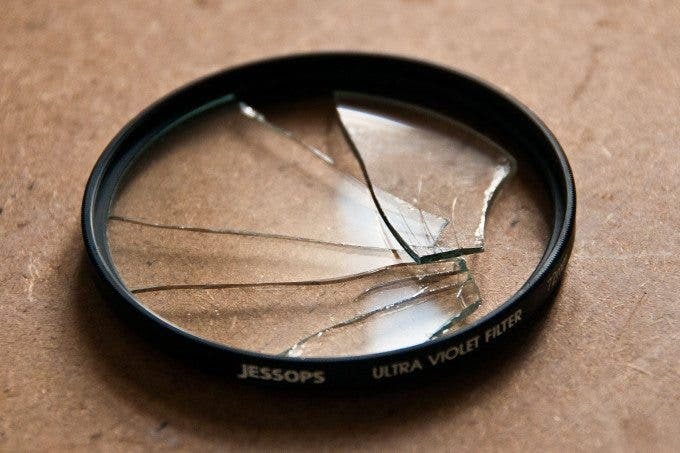 UV filters add extra glass in front of your lens, if you put cheap filters in front of your expensive lenses you are ultimately limiting the image quality output of your lens. If you work in really rough conditions it actually is a good idea to have a filter on to spare your front element. Because digital cameras clearly don’t need a UV filter. Because extra glass in front of your lens can degrade your image quality. 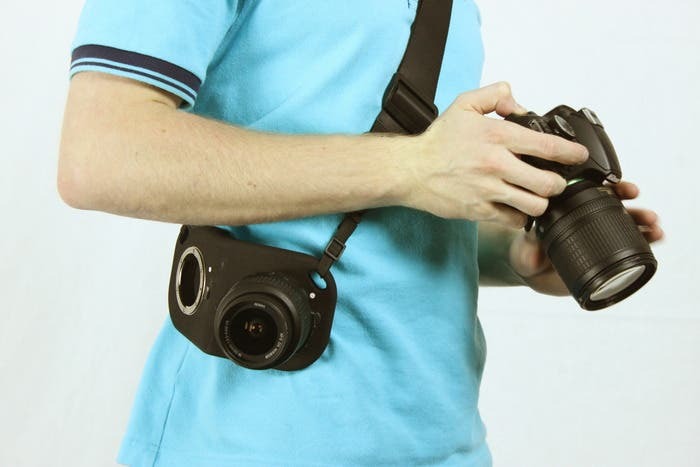 Because they use a lens hood for protection (smart move). Because they don’t use their cameras in any kind of “weather”. In the end, it is your choice as to wether or not you’ll affix a UV filter to the front of your lens, and they can have their uses, but I personally choose to not bother unless it’s one of the rare instances where it will actually help.